Do you have a hard time tracking expenses? Maybe you’ve tried logging it onto a notebook, using Mint, a spreadsheet… or have tried different apps without much success. It’s important to keep a running total of how much you’ve spent in relation to your budgeted amount, otherwise it will be impossible to stay under budget. Then you’ll know where you’re at and how much you have left to spend, which will help curb overspending. If I don’t track how much we spend on eating out, we end up spending crazy amounts of money on it without realizing it. Each time we eat out, it’s an average of $30 for 2 adults and 1 toddler. If we eat out three times a week, that’s a whopping $360 down the drain without much to show for it! I’m not saying that we don’t enjoy eating out because we do! 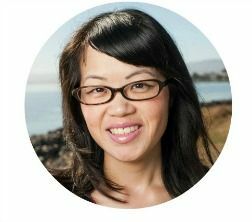 And we live in the San Francisco area so there are a lot of food temptations, like really good coffee, boba drinks, International cuisine, and food trucks. But by tracking expenses, a consciousness about spending sinks in. 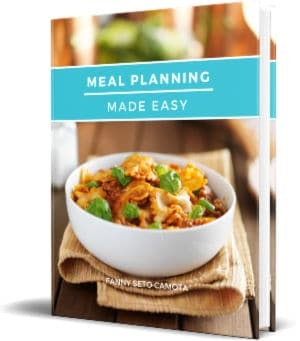 And by doing so, we are motivated to cook more so that some of that $360 we would have spent, can go toward a bill or something more worthwhile, like savings or a fun trip to Disneyland. 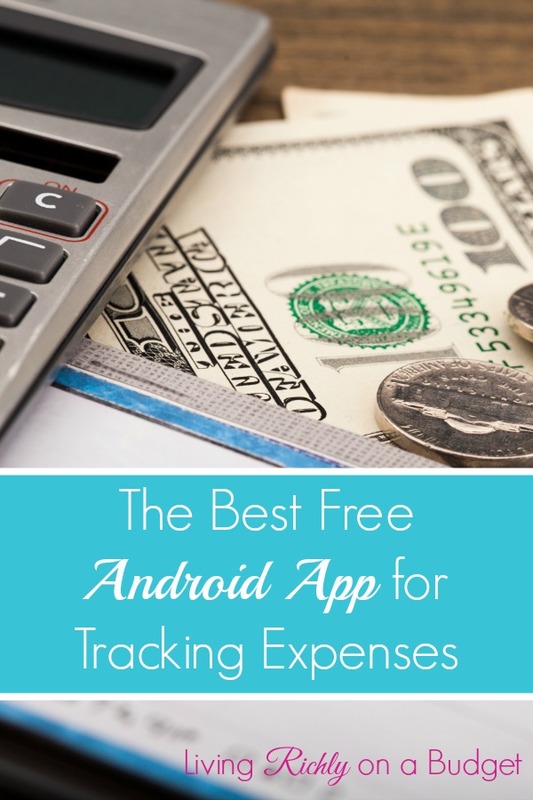 I found the easiest way to track expenses is with an Android app called Monefy. Sorry it isn’t available for iOS. Monefy makes it super easy to track expenses. Just click the category and enter the amount and you’re done. I like how they make it easy to track expenses with just a few clicks and limited data entry. I’m more apt to do things if I think they are easy. 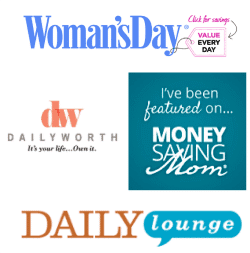 Want to start a budget for real? 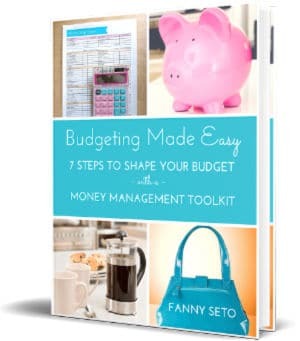 Check out my step-by-step guide with easy to use printables – Budgeting Made Easy: 7 Steps to Shape Your Budget with a Money Management Toolkit. What’s your favorite way to track expenses? Thanks for sharing this great app with us. I don’t plan much usually but I have used the app and find it quite useful. I would just buy a lot of stuff and wonder where all my money go each money. Never seen to able to save much money. Thanks for chiming in, Joann!